More detail about my time in the desert is coming on the blog tomorrow. In the meantime, here's a a look we shot in the desert. Marrakech in general was such a dream. Everywhere was so beautiful and so picturesque. 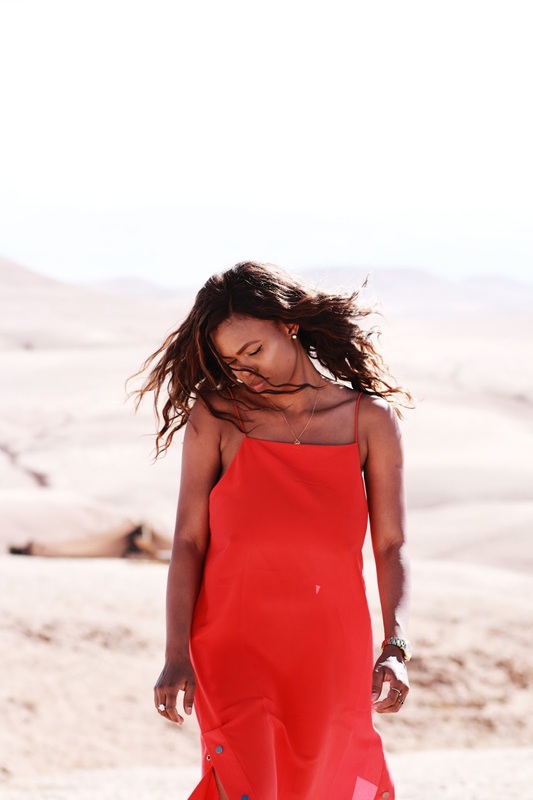 Spending a day and night in the desert was on my favorite experience ever.It's a blogger/photographer's dream.I was so upset that I did not bring enough outfits with me.